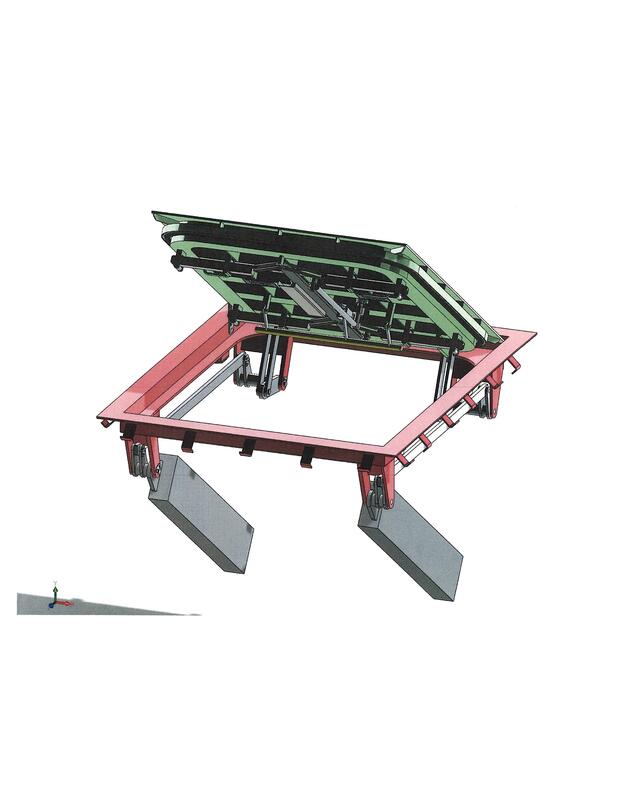 Whether lift-off or hinged, our flush watertight hatches can be designed for any application. 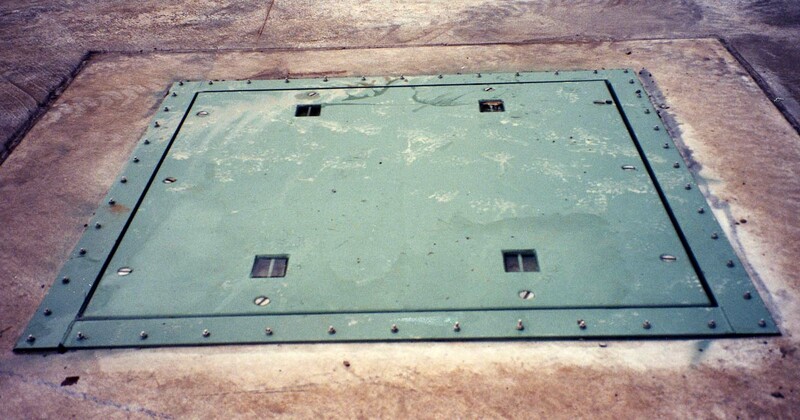 Recessed flush into the ground surface, our watertight hatches can be operated from the top, bottom, or both sides via rotating dogs. 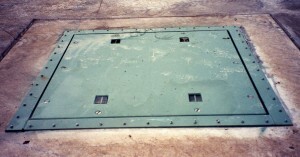 The top panel is fitted with recessed dogs while the bottom side of the hatch utilizes individual dogs, quick-acting handwheels, or an instantly opening panic-bar system. 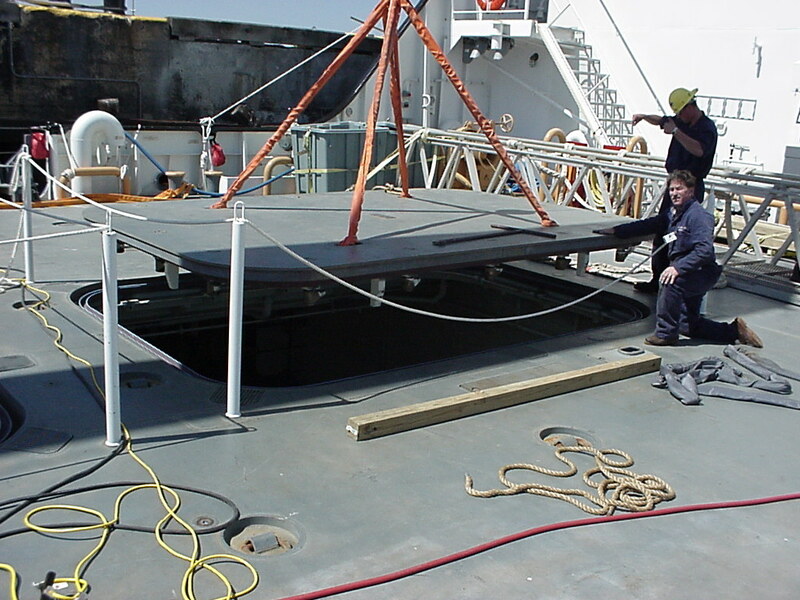 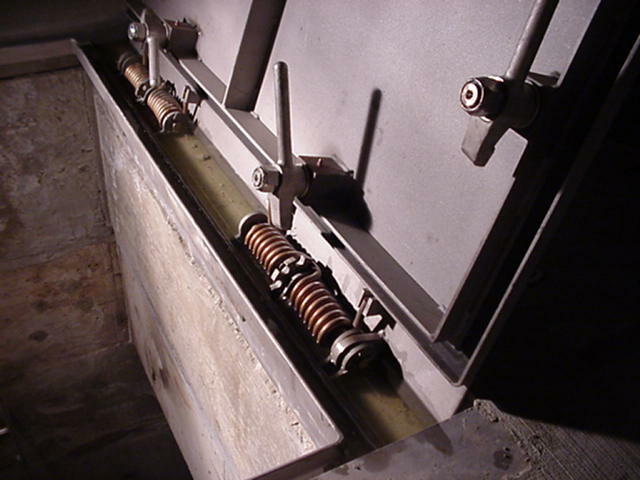 Due to the weight of the hatch panel, most hatches require some type of assist while opening & closing. Options include coil springs, gas springs, and counterweights. 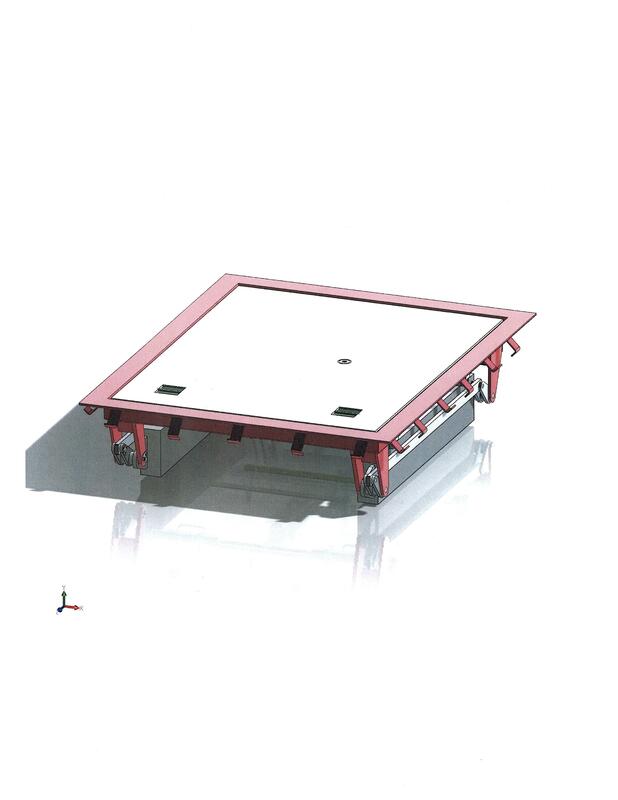 As with all our products, hatches are available in mild steel, stainless steel, and aluminum.